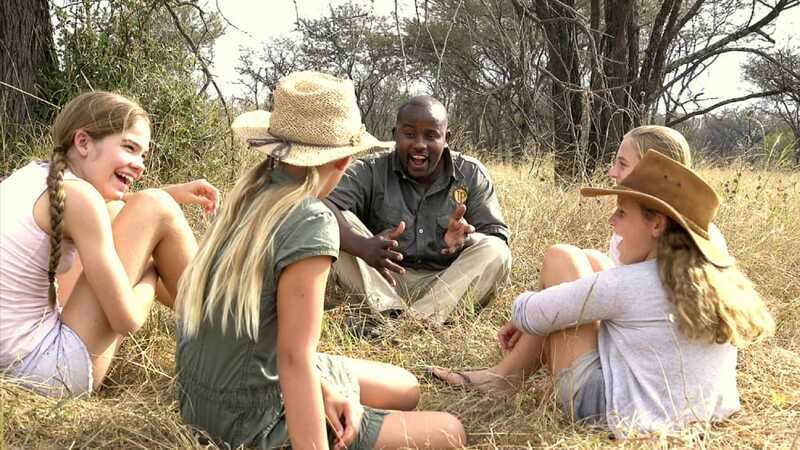 There are family-friendly lodges, camps and mobile camps in all the different regions of the Serengeti, but the wealth of lodging options lies in the Seronera region of the Central Serengeti. If you’re looking to get more off the beaten track, then try the Western Corridor and the Grumeti Game Reserve, or the Eastern Serengeti, while staying in the Northern Serengeti during the months of the Great Migration gives you the chance to catch the exciting and dramatic crossings of the Mara River – thrilling scenes that will keep the kids on the edge of their seats. In terms of safety, be aware that lodges and camps are unfenced in the Serengeti and you’ll need to keep careful watch over your children, as wild animals can enter the camp at any time. Children should not be allowed to walk around camps on their own. An alternative is to stay at a lodge outside of the park, where children will have more freedom to run around. While you can fly into the park and get transfers to and from your lodge (and many lodge stays include twice daily game drives), you can also hire a car and a driver for your family, as this gives you more freedom to run on your own schedule and do shorter game drives if you have small children who get restless in the car on long drives.